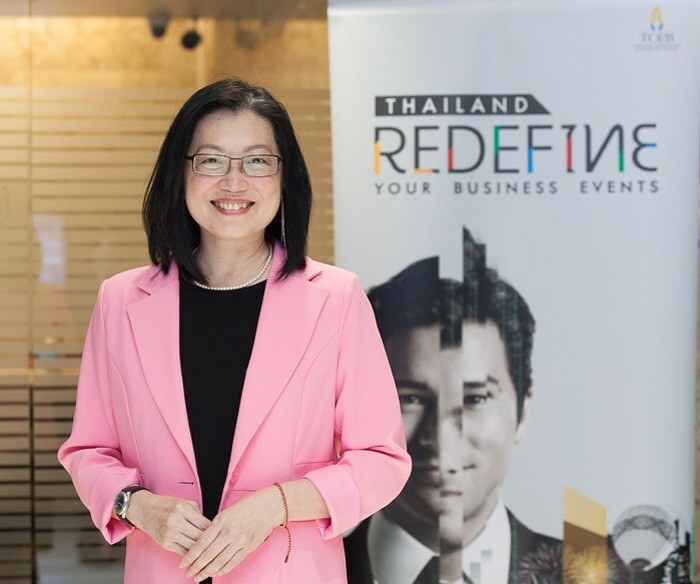 new partnerships with the regional and international business events communities, while developing and growing Thailand’s MICE industry. 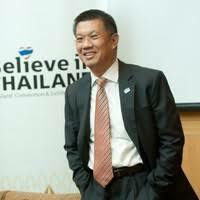 Processing, Robotics, Aviation and Logistics, Biofuel and Biochemical, Digital, and Integrated Medical Service. 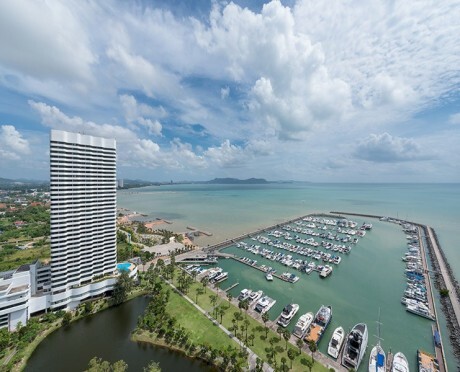 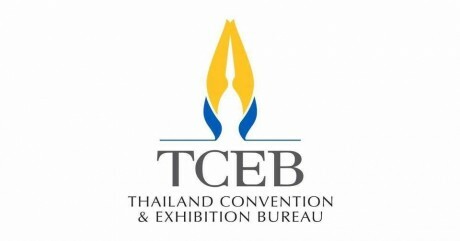 Through this initiative TCEB is coordinating with relevant Thai government agencies to host overseas business events, or “co-locate” with local events in the same industry to leverage industrial synergies.